Crunch time in video game development is a multifaceted problem that is quite complicated to prevent. With bigger AAA studios, it’s easier to buy more time, since funding is less of an issue. However, buying more time is an impossibility with smaller studios like Telltale Games, which sadly shut its doors last year. This leads to team members having to work long hours in order to meet deadlines. A recent reports from Game Informer covered some fascinating pieces of information pertaining to the working conditions at Telltale Games. For other studios, it happens all the time in games where, ‘Our release date is this fall’ and then the studio will announce that fall, ‘Oh you know what, the game wasn’t ready, we pushed it out until next spring.’ And that really wasn’t something that Telltale could do. We didn’t have the budgets to delay production that long; we didn’t have the cushion. 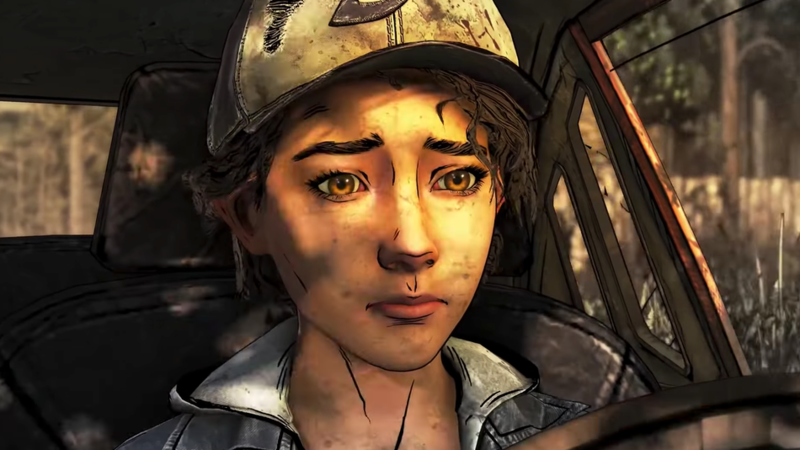 I’m not saying it was easy, but the fact that so many people made really compelling, really great, highly regarded content to me makes it seem like Telltale was a nurturing place. Being in a creative room with Kevin [Bruner] could, in a lot of instances, be very difficult. He was known for asking for extremely large changes very close to ship date that would mandate crunch for a huge percentage of the studio, which is obviously not ideal. Yet at the same time, he was under a lot of pressure from the board that wanted certain types of products to come out. Even with all of these reports of the extreme crunch situations at Telltale, these problems are common throughout many studios. Amy Hennig, former creative director at Naughty Dog, gave a speech about the negativity of crunch. Naughty Dog itself is quite notorious for having egregious crunch times, as well. Crunch is an issue that is quite difficult to solve, due to the nature of passion, funds, deadlines, and many other issues that could arise during a game’s development. It’s something that our community is being more vocal about, which will hopefully get us closer to a solution.